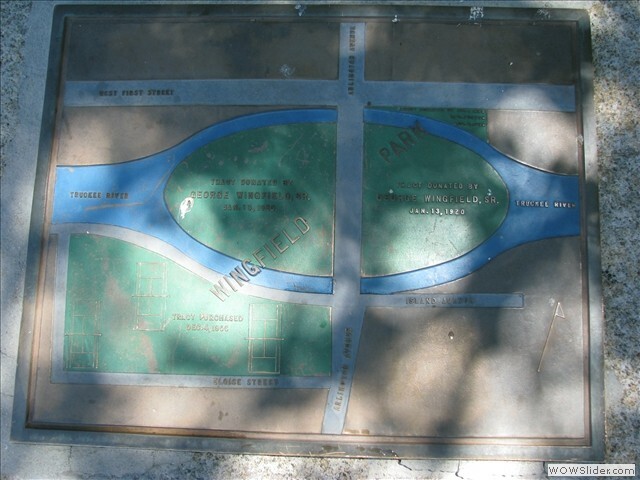 Wingfield Park is comprised of five parks: Wingfield Park (East Island), Brick Park, Bennett Park, Wingfield Park (West Island) and Bicentennial Park. 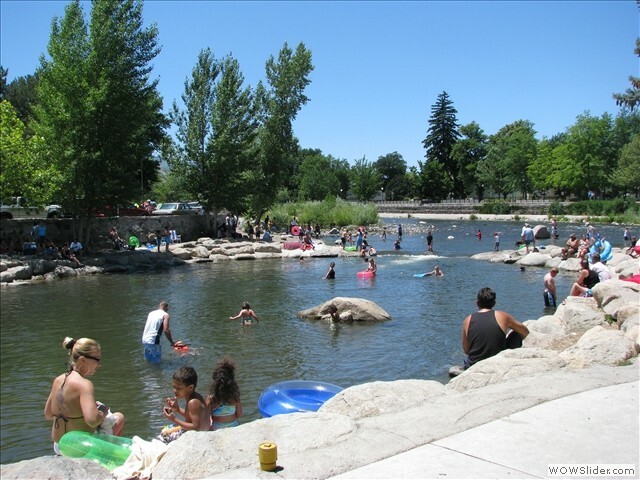 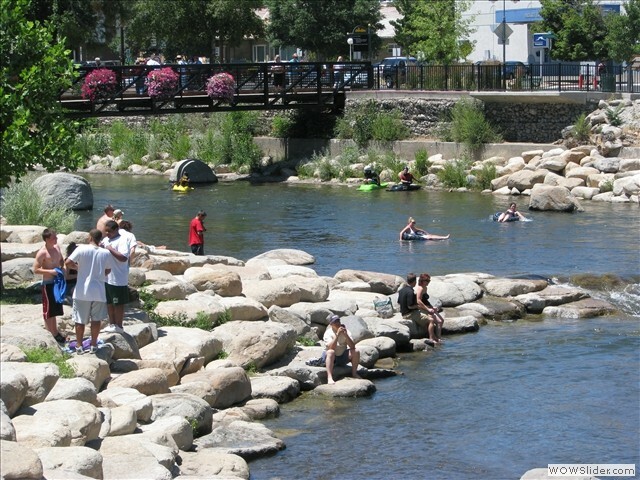 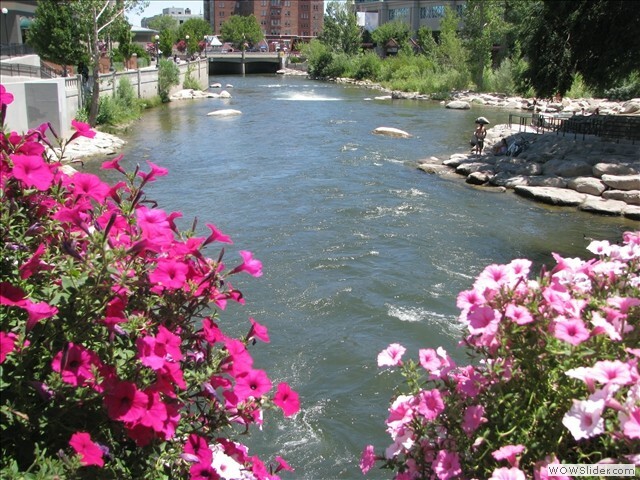 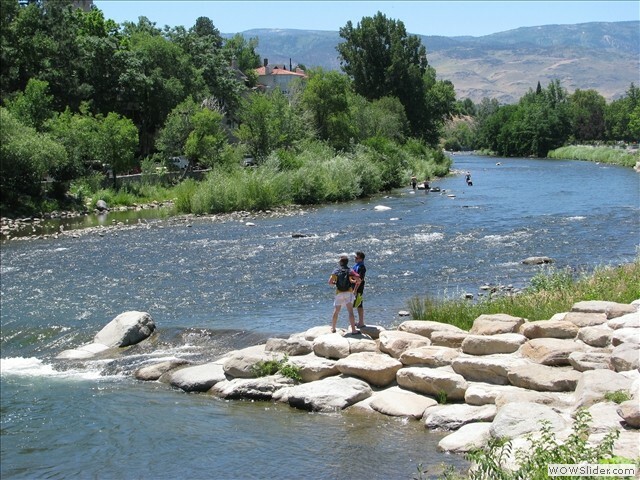 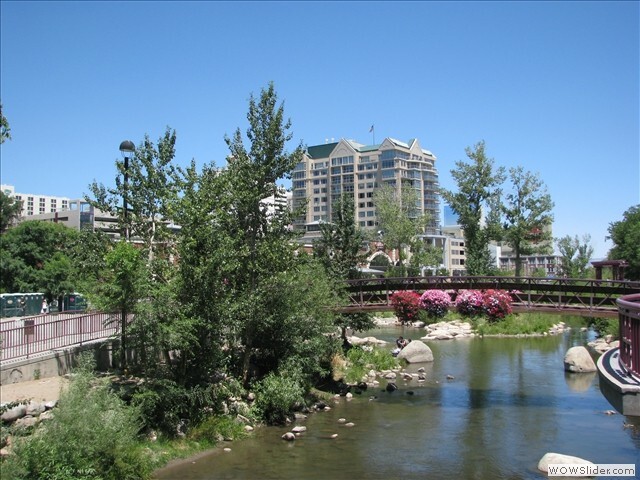 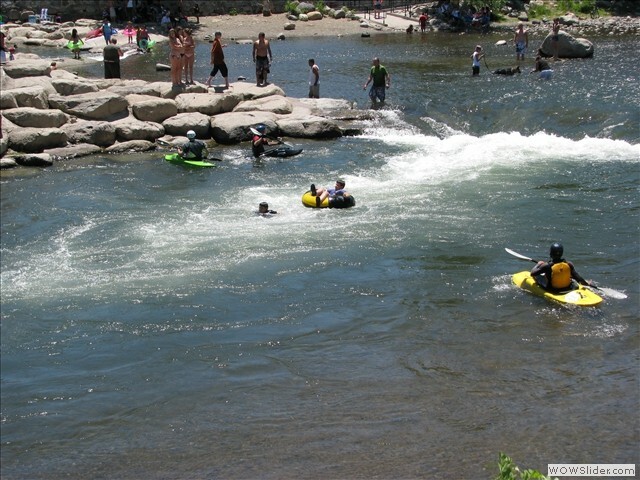 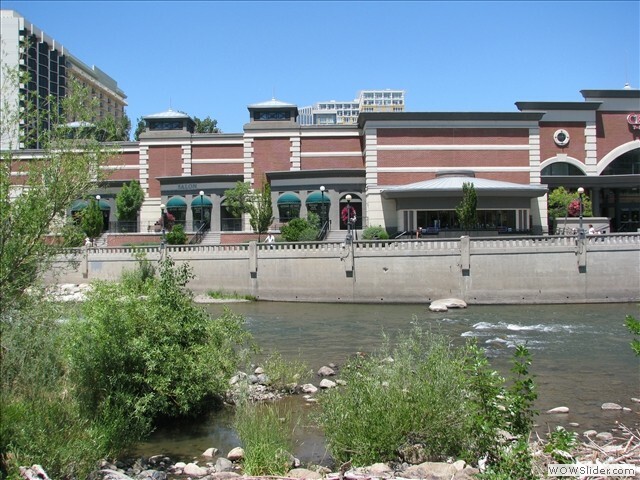 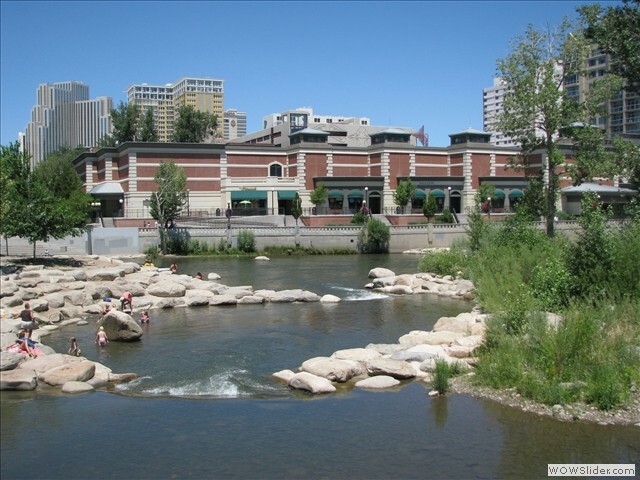 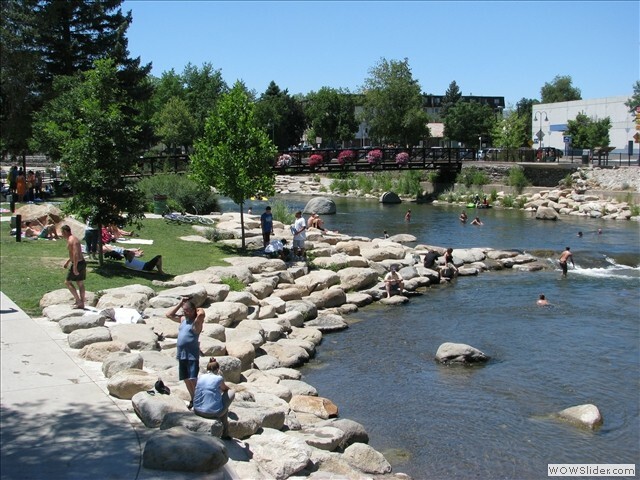 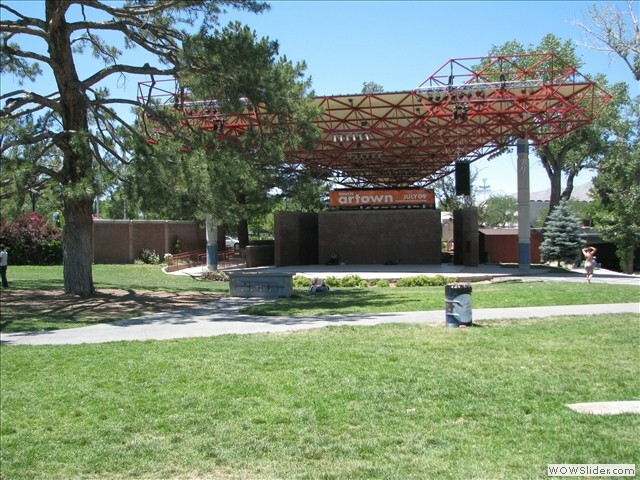 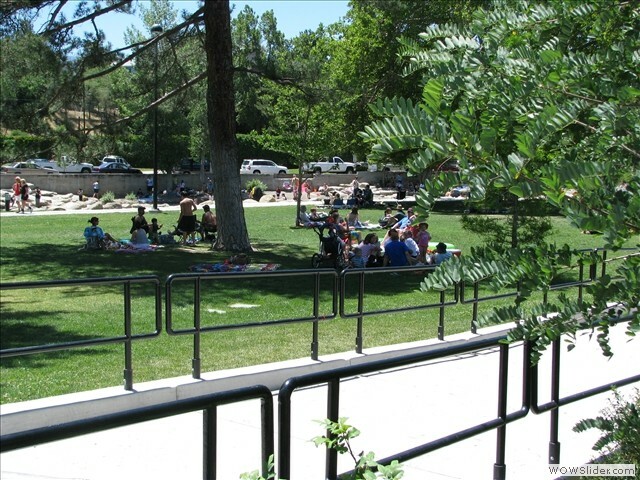 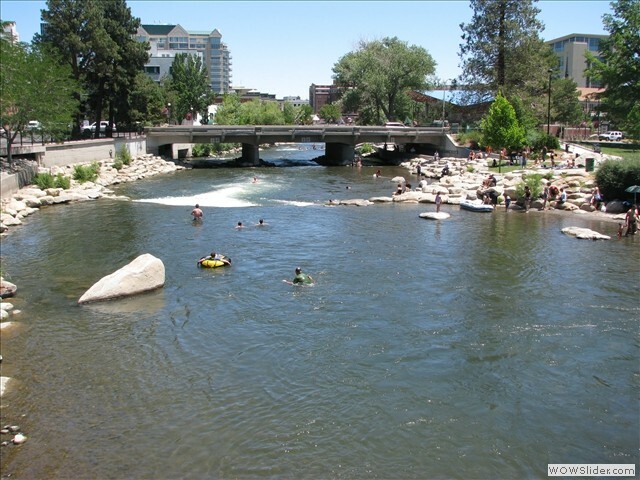 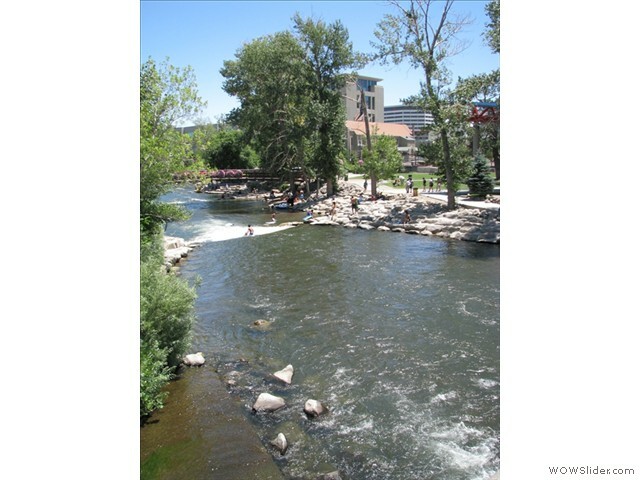 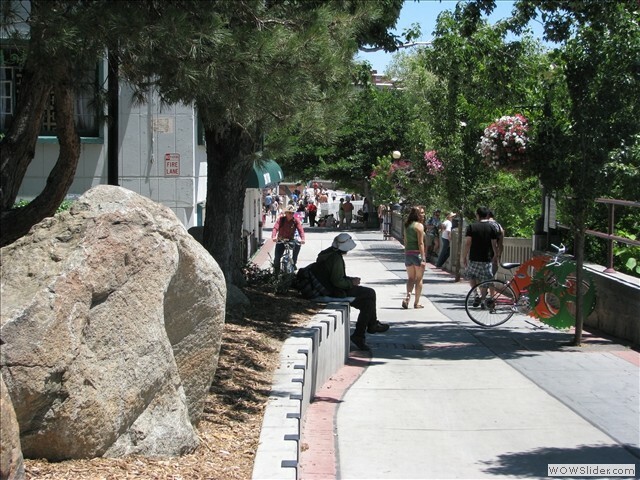 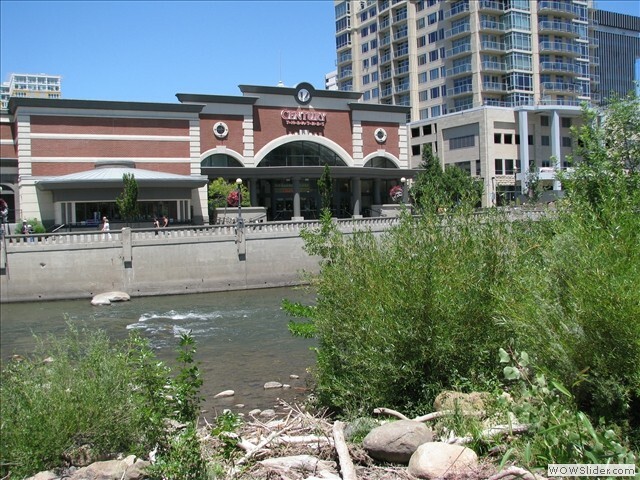 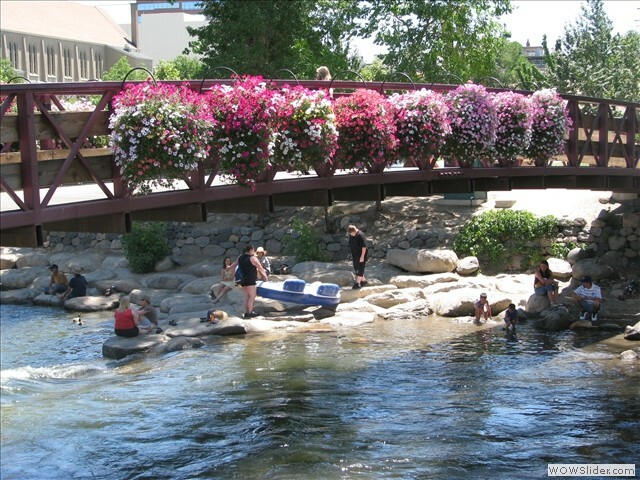 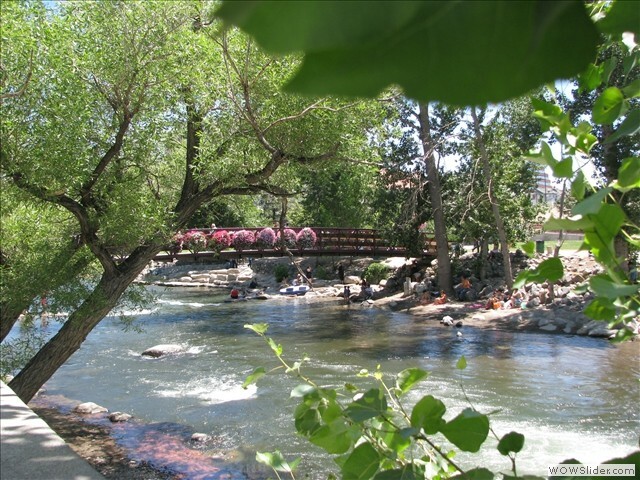 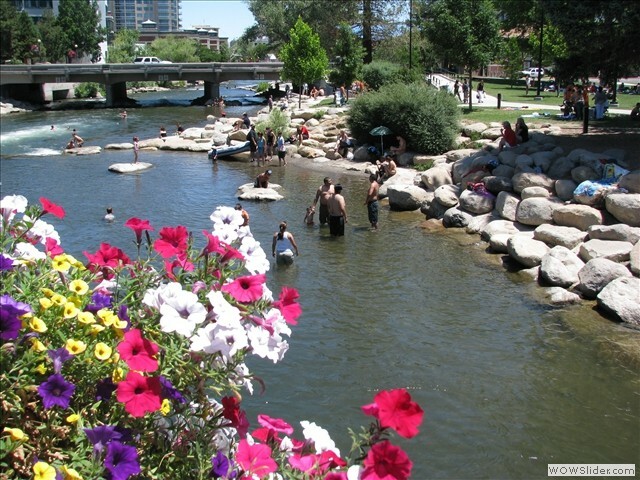 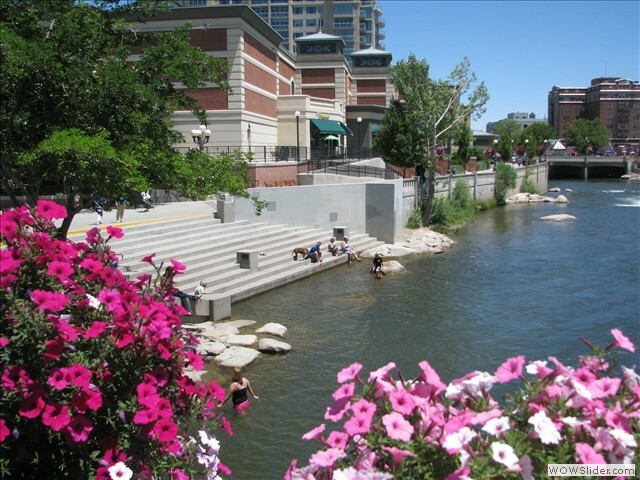 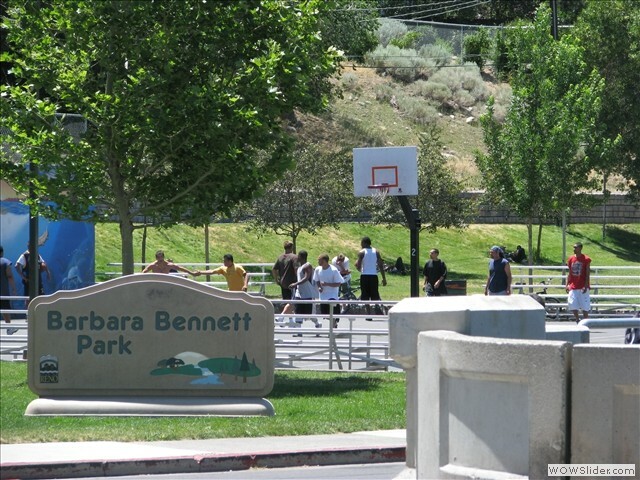 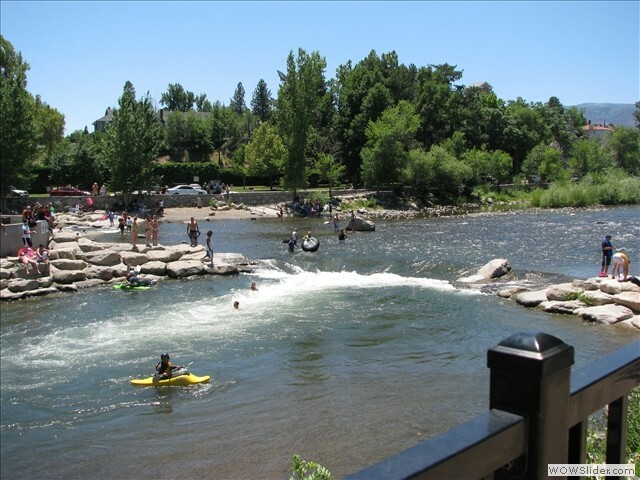 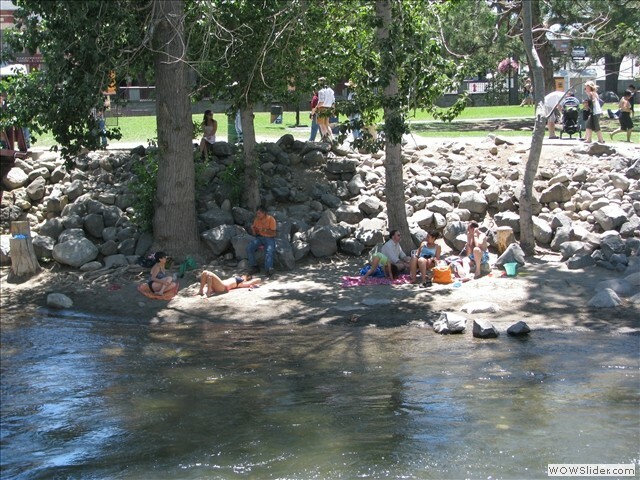 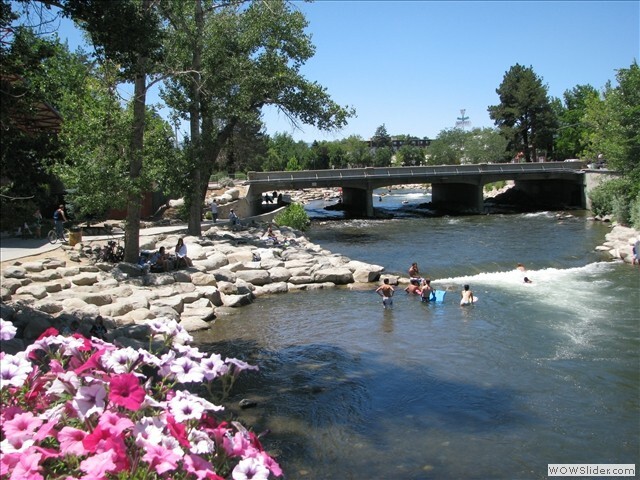 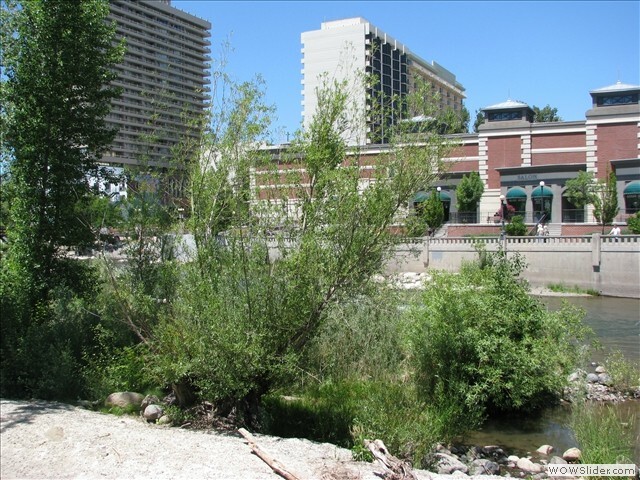 Within these parks you can find picnic shelters, barbeque, basketball courts, an ampitheater, pathways and the Truckee River Whitewater Park. 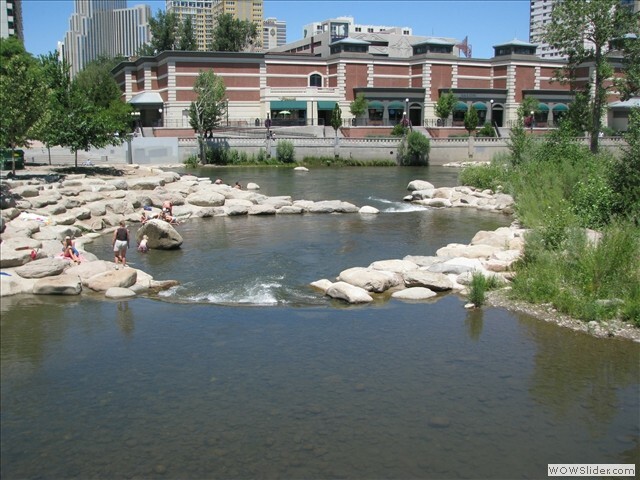 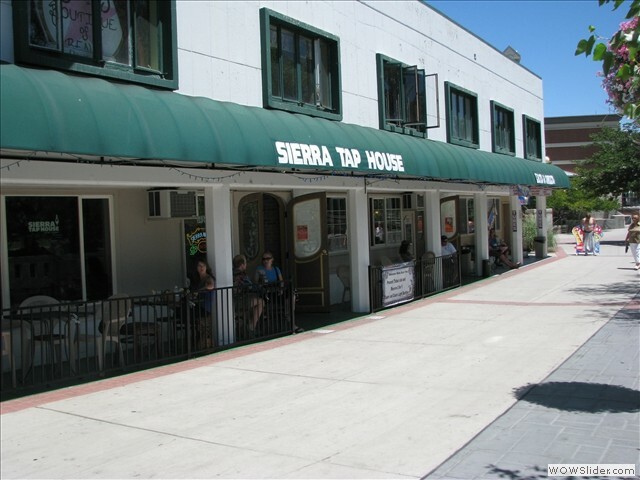 It's a great place to relax if you're in the downtown area.